More pictures from the Mrs. Isabel Bailey collection have been posted on the Capture Highbridge site. The images were recently digitised by John Strickland, Chairman of North Sedgemoor Local History Group from glass negatives. The added images include Market Street x 2, Walrow Railway Bridge and Walrow. If you have photos that you would like help digitising click here to find out more. 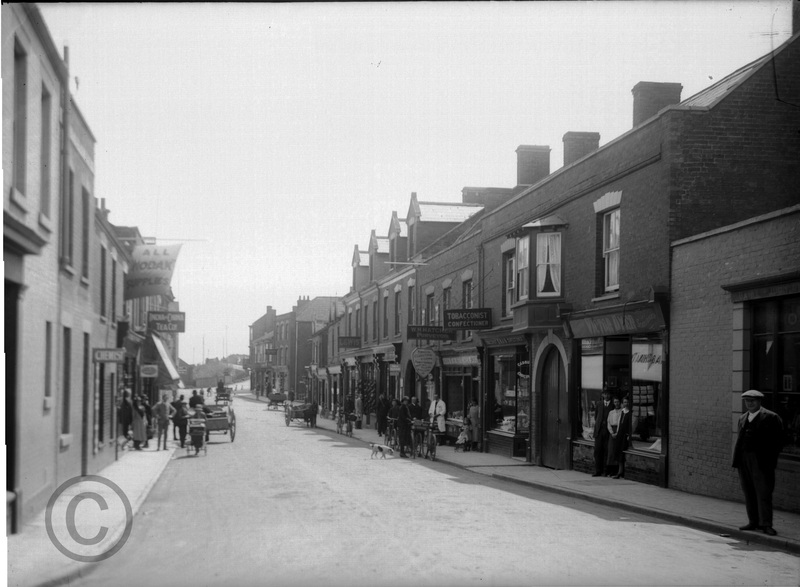 If you love old pictures of HIghbridge then it’s worth checking out the ‘Old Highbidge‘ thread on burnham-on-sea.com ‘s community forum. Don’t forget if you’d like to post up your memories or photos on capturehighbridge.co.uk then do get in touch. Just about remember the horse & carts at my home & the streets like this although There was car or two in between cattle movements!! The building in the distance is the Radio Station.as you look at the photo to the left is the lane to Burnham, on the right is a old track bordering the field with cows in.Many moons ago living in worston lane remember looking out across them fields at night to see the hedges on fire from incendiary bombs dropped and missing the Radio station.